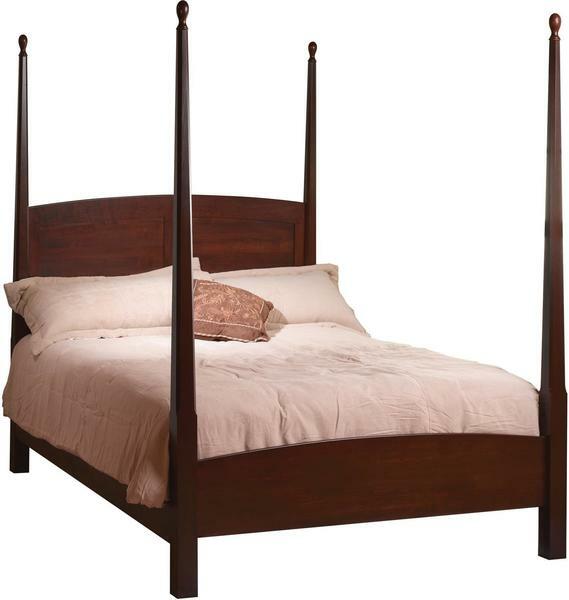 Check out this Amish made bed for a beautiful centerpiece in your bedroom suite! The Amish 3" Shaker Pencil Post Bed with Octagon Taper can be handmade in a full, queen, or king size for your convenience. Choose a hardwood and finish color to get your order started today.